I have noticed the proliferation in recent years of what most people refer to as 'plastic' corks in wine bottles. It turns out not to be plastic, but Nomex. My question(s) is (are): What exactly is Nomex? Is it a case of the fact that it doesn't leech into the wine? Is there a standard/quality/bottle price issue regarding the usage of one type of cork over the other? What other reasons are there for using a nomex opposed to cork 'cork'? Let's start with what are Nomex corks and what are natural corks. Nomex is a registered trademark for flame-resistant meta-aramid material developed in the early 1960s by DuPont and first marketed in 1967. Nomex and related aramid polymers are related to nylon, but have aromatic backbones, and hence are more rigid and more durable. Nomex is the premier example of a meta variant of the aramids (Kevlar is a para aramid). Unlike Kevlar, Nomex cannot align during filament formation and has poorer strength. However, it has excellent thermal, chemical, and radiation resistance for a polymer material. "Nomex corks" for wine do not exist. In fact "Nomex cork" material is used as a gasket material for engines and the like. I believe you are thinking of rubber corks. Natural cork comes from the outer bark of the cork tree. There are pros and cons to using of all types of corks. The problems with synthetic corks is the lack of a perfect seal. In turn that allows more unwanted air into the bottle, causing the wine to oxidize. Worse, many of the synthetic corks have been known to impart a slight rubber or chemical smell, damaging the wine. Beherns and Hitchcock, a producer of Cabernet Sauvignon in Napa California was one of the early proponents of plastic corks. Most of the wines bottled using those synthetic corks have not developed well. Many of those wines are defective. However, today, they have improved since their initial creation. Because the plastic corks allow air to integrate at a faster pace than normal corks, some winemakers actually prefer it. 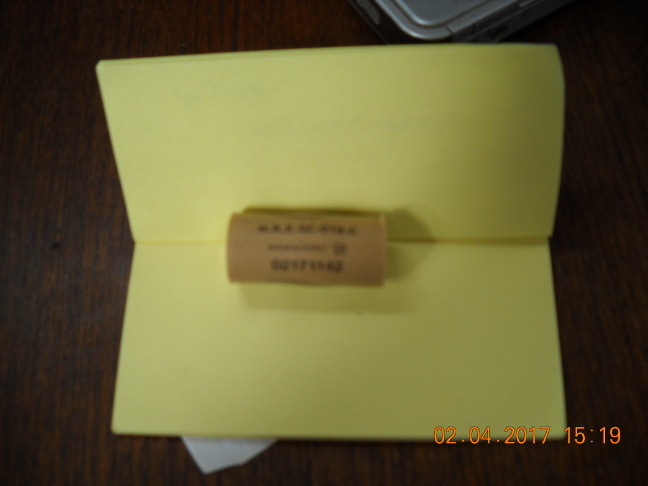 In fact, that has become part of the selling point as the corks can be ordered to allow for a more or less rapid transmission of air into the wine, based on the tightness of seal. The old saying that nothing lasts forever is especially true with wine. When a wine cork degrades, so does the wine, due to additional exposure to air, which in turn causes premature oxidization. Before that happens, for rare and expensive bottles, it might be possible to replace your old cork with a new wine cork. This is something you cannot do at home on your own. For more on replacing your wine cork, Everything you need to know about Re-Corking wine bottles. Although natural cork is more eco-friendly, they are s slightly more expensive than their counterparts. Not the answer you're looking for? Browse other questions tagged wine bottling price quality or ask your own question.